Francesco Tarantini, Amine Edge, Dave aju, Franck Roger, Nikola Gala and more. Claude Monnet weekly radio show broadcasted on 25 radios worldwide. 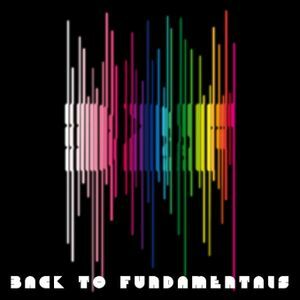 Let&apos;s get BACK TO FUNDAMENTALS! comme toujours un tres bon set !! lovely mix perfection great ! !